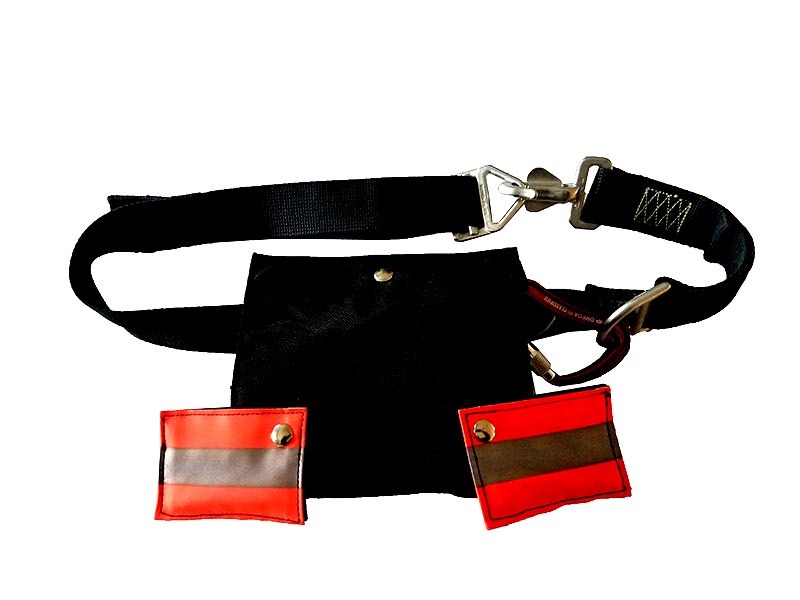 The Escape Belt is the simplest of all harnesses for use with an escape system. 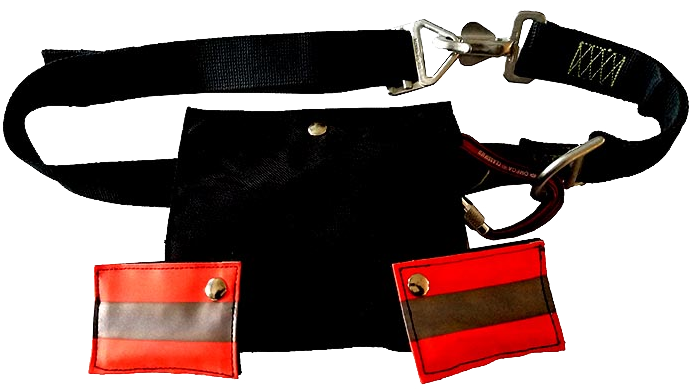 This belt is available for the firefighter who wants simplicity, and a one function way of carrying their escape system. 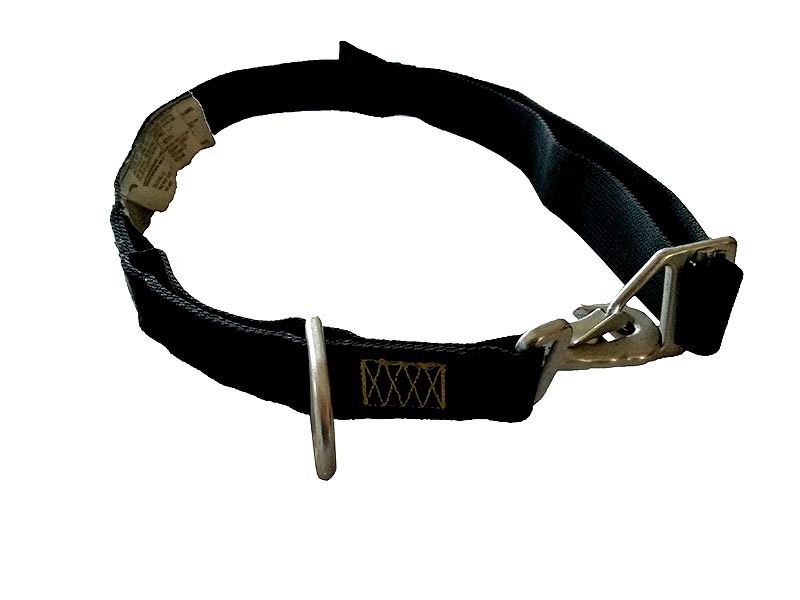 This Escape Belt is able to be worn around the waist of the firefighter on the exterior of their turnout coat or is able to be incorporated onto their bunker pants through a series of belt loops. This option of having the escape system married to the escape belt allows for the escape system to become more of a positional system versus a personal escape system.